Rectangular Trampolines vs. Circular Trampolines? We're often asked why circular trampolines are better than rectangular trampolines, and what the main differences are between the two. Here are some quick facts to help you choose between the two most common shapes: rectangular trampolines and circular trampolines. Are made of much heavier steel, so it's more difficult to assemble one and move it around the yard. 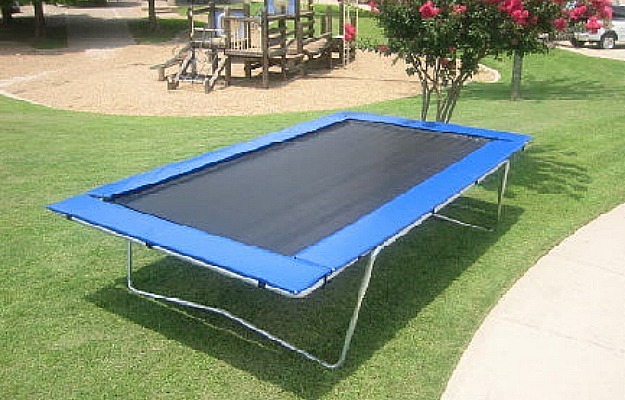 There are various safety hazards associated with rectangular trampolines. Are highly economical and easy to move, as less steel is used in the construction of the frame. Ben Wilden, Australian and Olympic Trampoline Athlete, favours circular trampolines in the backyard. 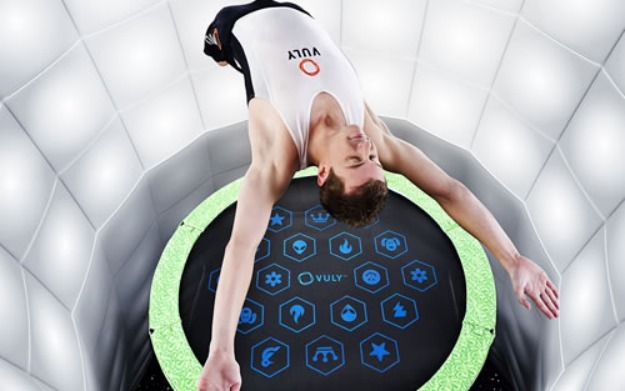 For more information about choosing between rectangular trampolines and circular trampolines, see our article on the Different Types of Trampolines, or visit the Vuly Trampolines site.